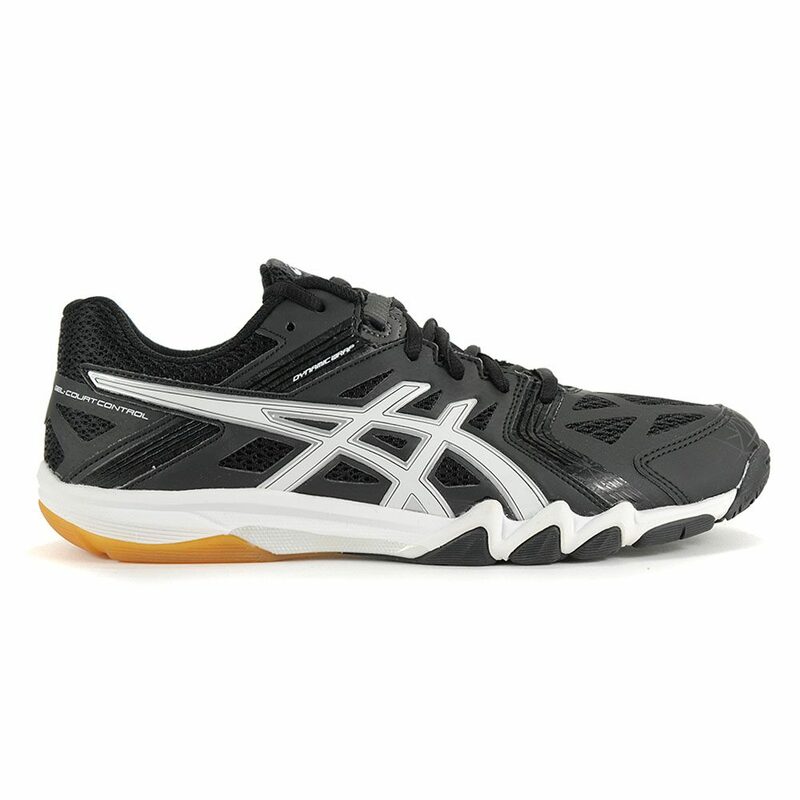 Designed with elite players in mind, the new GEL-Court Control™ model is equipped with Rearfoot and Forefoot GEL® Cushioning Systems combined with the lightweight Solyte® Midsole to provide excellent cushioning, while the combination synthetic leather and mesh upper provides extreme comfort and support for even the most aggressive agile players. 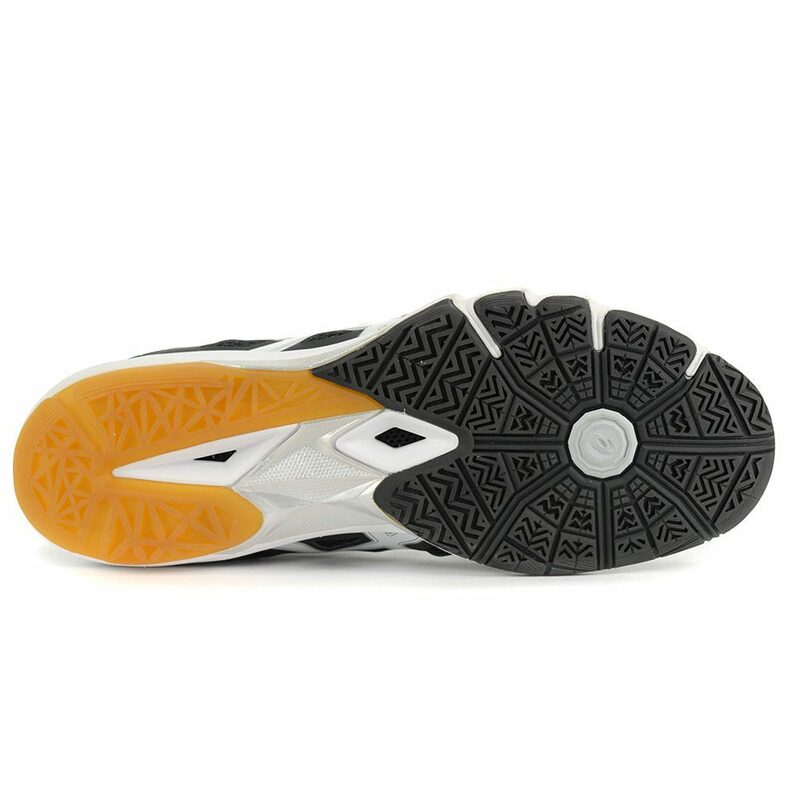 A favorite with Libero’s for its lightweight versatility. 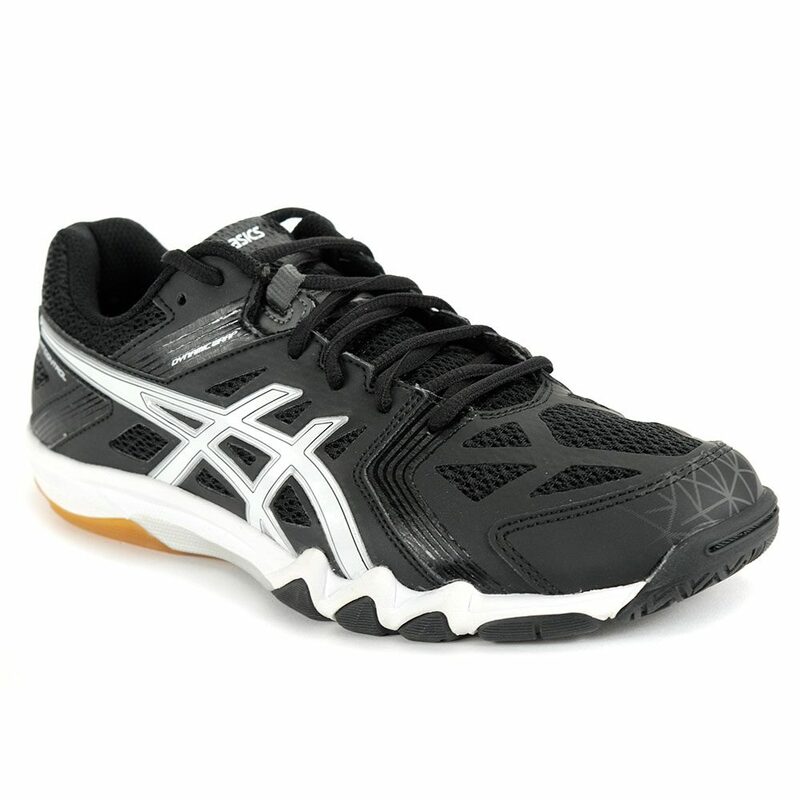 Made for: volleyball, squash, tennis, badminton and other sports where you need to be sharp on the court.